In this work, my one and only purpose has been to acquaint the students with the means of developing and effectively using the mighty forces latent within him - personal magnetism and psychic influence. It will be helpful to some of the many who are endeavoring to overcome unfavorable environments, for which it may serve as a guidepost, pointing out the past to better things. I feel that it will do its share of the work of removing fear thought from the minds of men, of replacing "I can't" with "I can and I will." 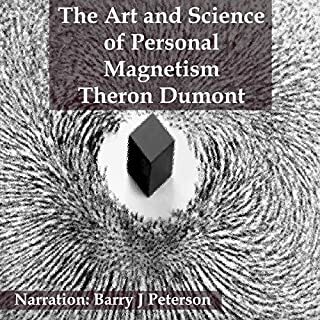 I take pleasure in presenting to many American students who will acquire possession of this book these practical lessons on the art and science of personal magnetism. These chapters contain the gist of the lessons taught be me in classes and to individuals in my courses of personal instruction conducted by me, here in Paris, for the past 18 years. In recent times the philosophy and practices promoted by the New Thought movement have attracted much attention through the burgeoning of the self-help industry and films such as "The Secret." Among New Thought authors, William Walker Atkinson was not only one of the most eminent, but also one of the most prolific. One of his most notable works is the mental training manual, Your Mind and How to Use It, first published in 1911. 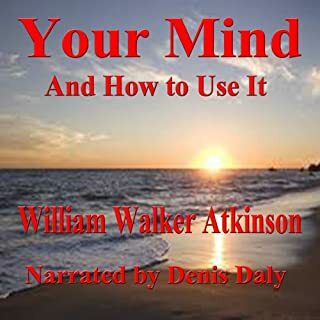 A new recording of a self-help classic, narrated by Denis Daly. The universe is governed by law - one great law. Its manifestations are multiform, but viewed from the ultimate there is but one law. We are familiar with some of its manifestations, but are almost totally ignorant of certain others. Still we are learning a little more every day - the veil is being gradually lifted. We speak learnedly of the law of gravitation, but ignore that equally wonderful manifestation, the law of attraction in the thought world. We are familiar with that wonderful manifestation of law which draws and holds together the atoms of which matter is composed. Do not worry because you cannot follow the course exactly to the letter. Do what you can of it, adapt it to your life, and do the best you can in present circumstances. The principal thing is to get twice daily into what is called the Silence, to quieten the senses, and get in touch with the Unseen, i.e., God, Divine Mind, the Infinite, Principle of Good, First Cause, the Absolute, the name does not matter, they all mean the same. Another vital thing is to use affirmations and denials, these will be explained more fully later. Yet another is meditation. Among the pioneers of the New Thought movement, William Walker Atkinson was one of the most active and most prolific. His many publications include texts on religion, the occult, concentration, memory, and healing. 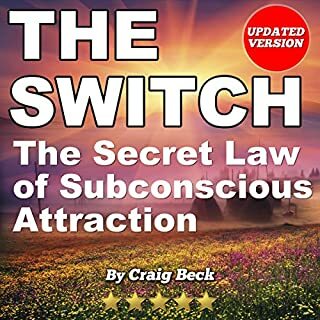 In the words of the author: "All students of Mental Influence have noticed the close resemblance that is manifested between the phenomena of electrical and magnetic energy on the one hand and the phenomena of mental energy on the other." P.T. Barnum's Amazing 10 "Rings of Power" for Creating Fame, Fortune, and a Business Empire Today - Guaranteed! There's a Customer Born Every Minute reveals the lost wisdom of famous entrepreneur and showman, P. T. Barnum. Barnum was much more than a showman; he was a dedicated businessman and entrepreneur with a razor-sharp mind. In this delightful and absorbing new edition, Joe Vitale reveals the secrets of Barnum's success and shares the 10 key business practices that Barnum developed and lived by. Have you yet to discover your Individuality? Is your Real Self hidden in some remote corner of your mind? Do you need to develop your use of Will? 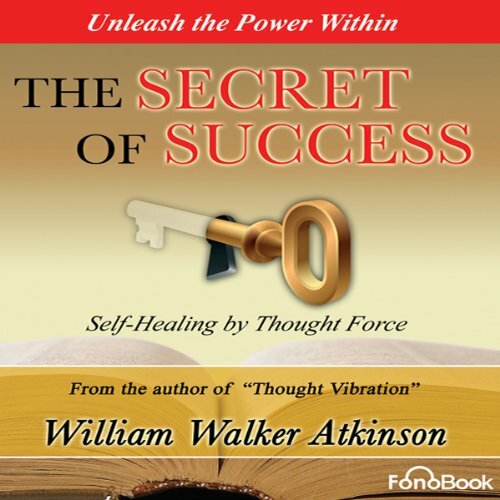 FonoBook is pleased to present the audiobook The Secret of Success by William Walker Atkinson, author of the best seller The Law of Attraction in the Thought World, also known as Thought Vibration. 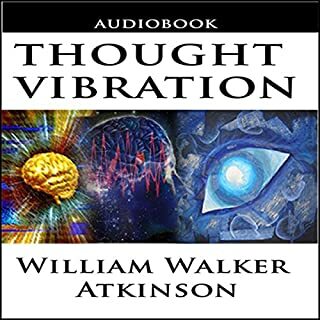 William Walker Atkinson, almost a century before the publication of the international phenomenon The Secret, was one of the first persons to write about the Law of Attraction and was one of the most influential members of the new thought movement. 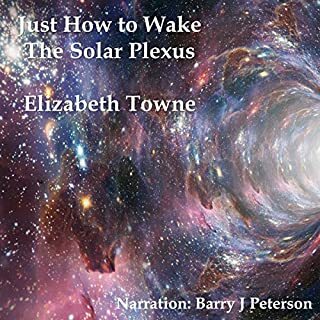 In this audiobook you will learn to connect the power of desire, use the force of your soul, and use the law of attraction for your benefit; and all this would help you to discover the person that you are destined to be and achieve the life full of abundance and happiness that you deserve. 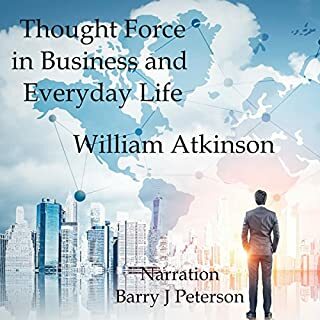 FonoBook gives life to the metaphysical and enlightenment classic in a fantastic production that will change your life and will teach you to apply the latent powers within you to attain success. Public Domain (P)2012 FonoLibro Inc.